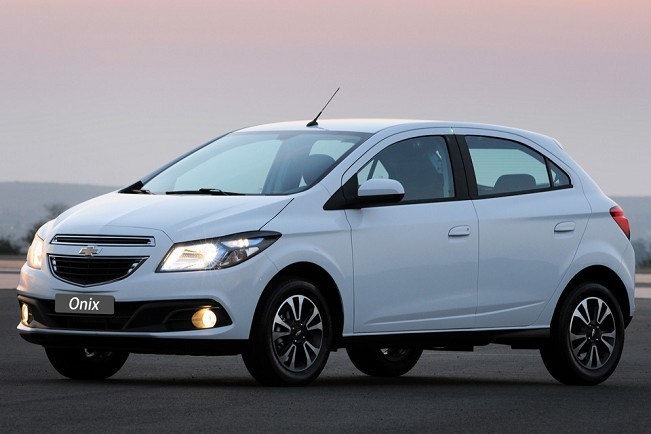 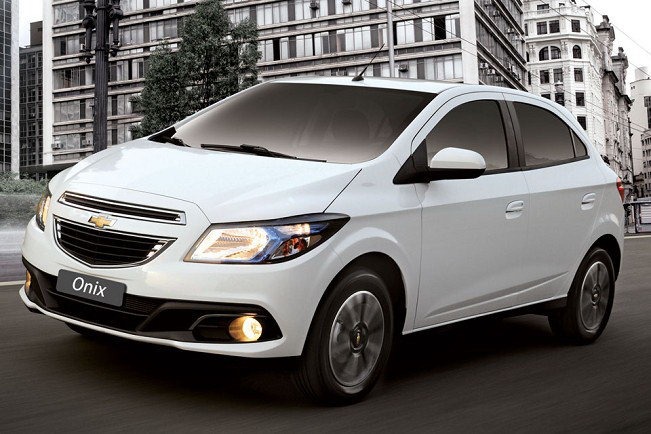 General Motors is looking to turn around losses in its South American operations with the introduction of a brand new model in the region’s largest country, Brazil, which accounted for more than half of its sales in the continent last year. 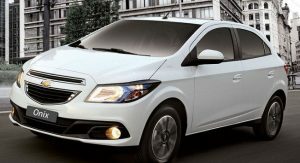 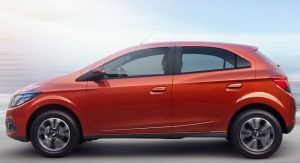 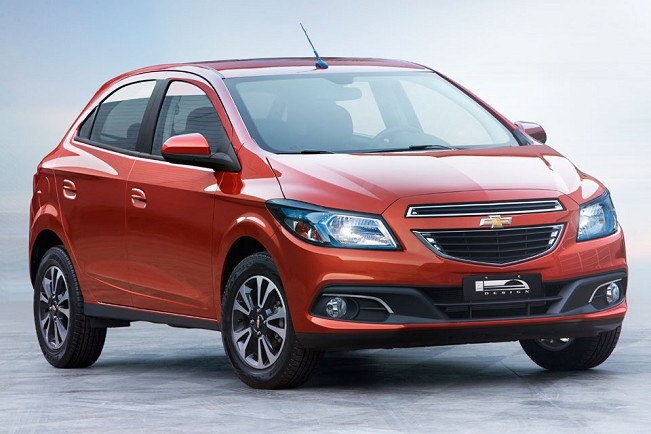 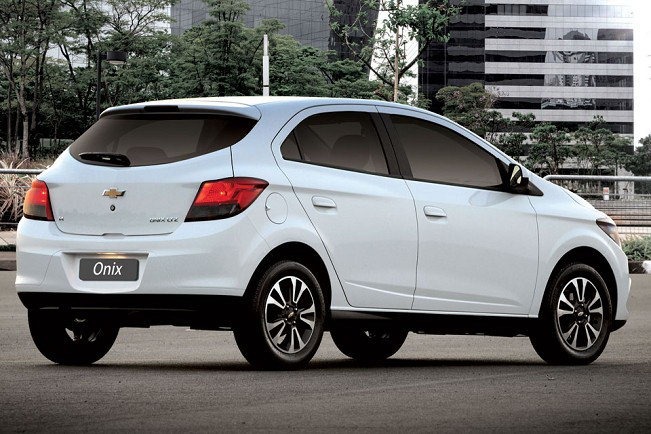 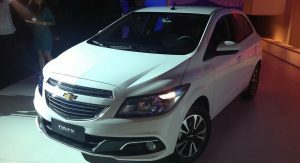 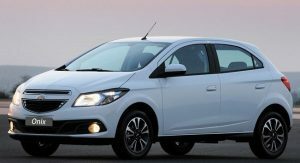 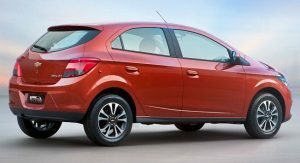 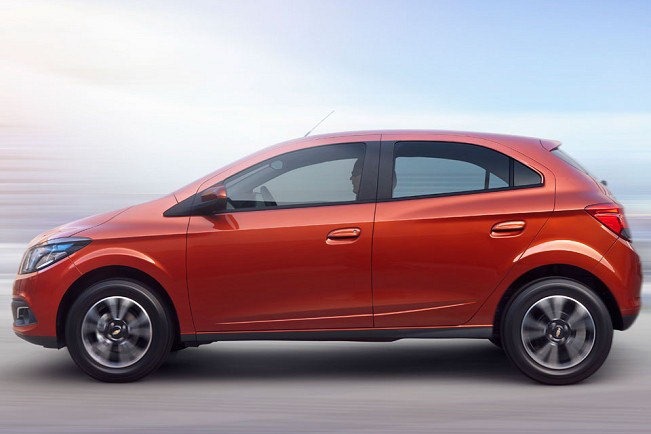 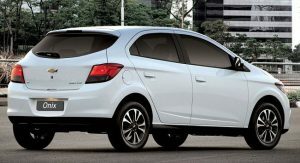 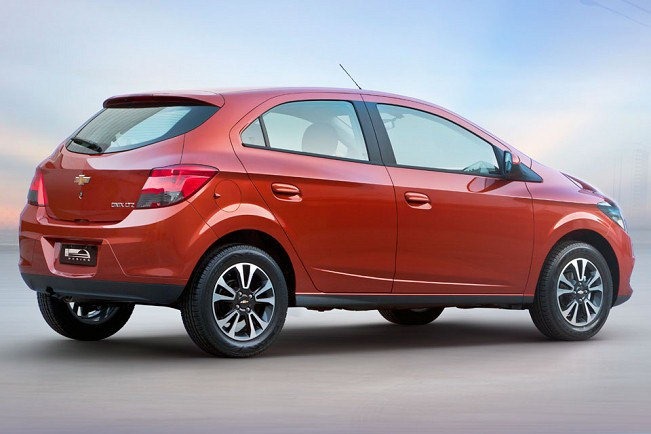 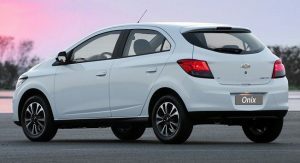 At this week’s 2012 Sao Paulo Auto Show, which opens to the public on October 24, Chevrolet will host the world premiere of the Onix subcompact designed to go head-to-head with the revamped Volkswagen Gol and Hyundai’s new entry in the segment, the HB20, making up for as much as 30 percent of the brand’s sales in Brazil by 2014. 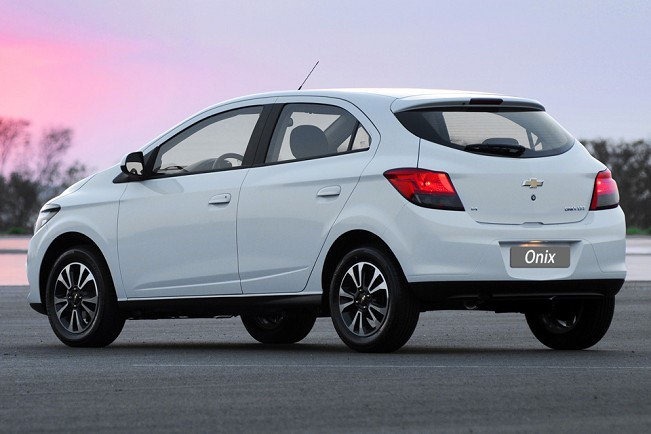 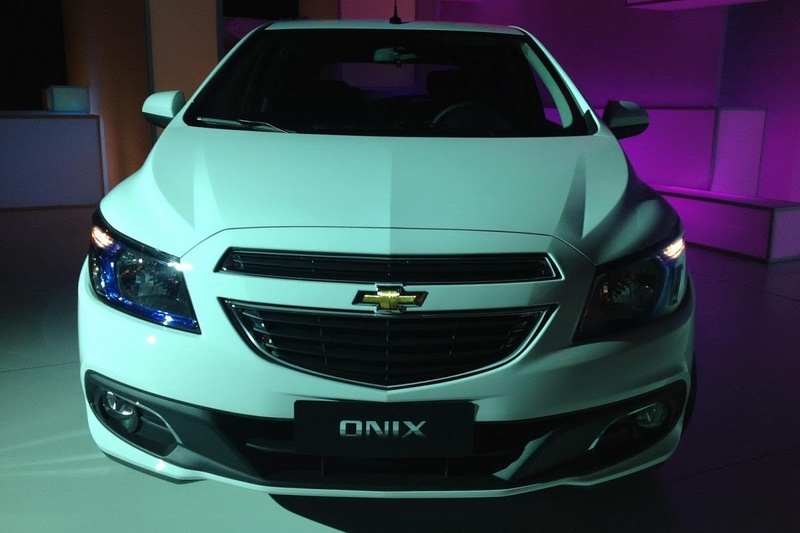 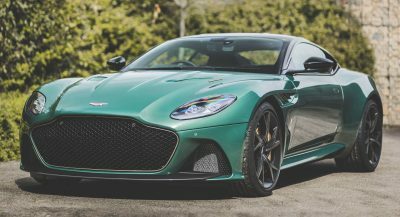 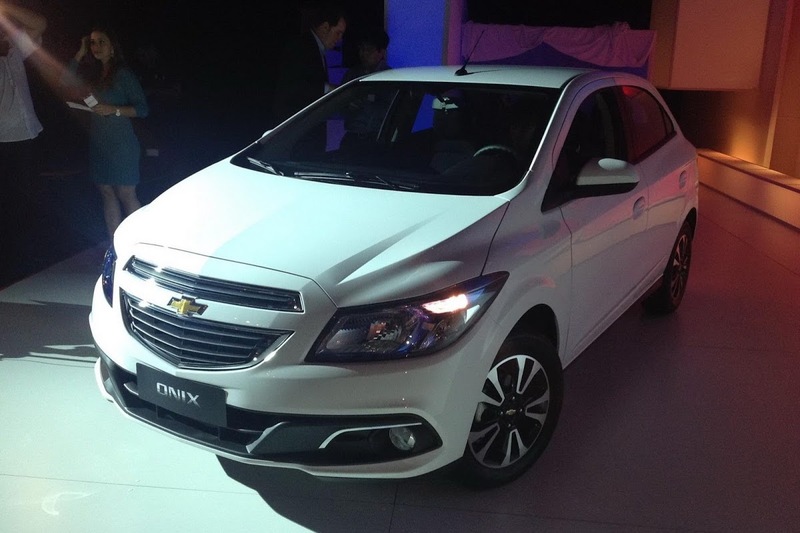 The Onix rides on GM’s Gamma II platform shared with the domestic market Cobalt sedan and Spin MPV, featuring a 2.53m long wheelbase. 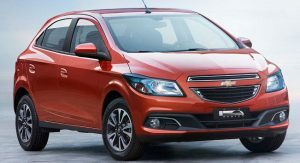 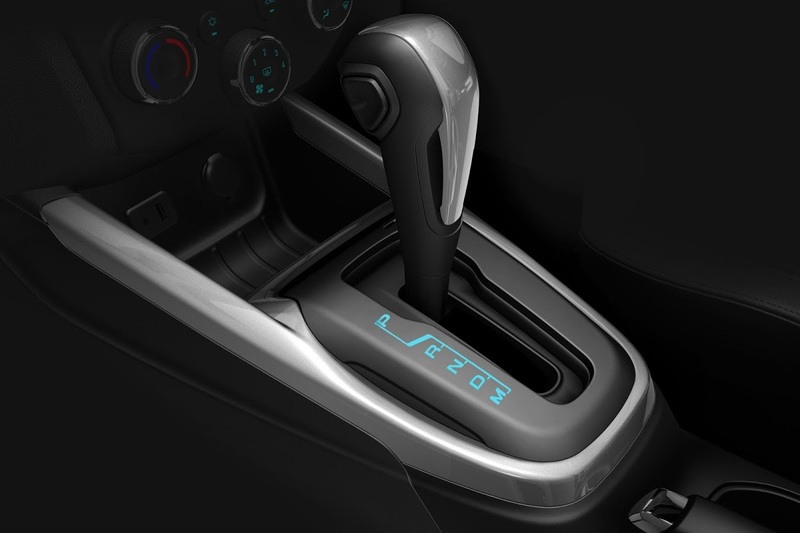 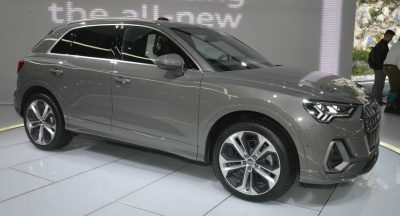 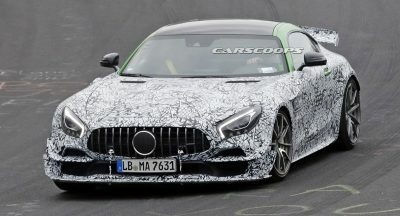 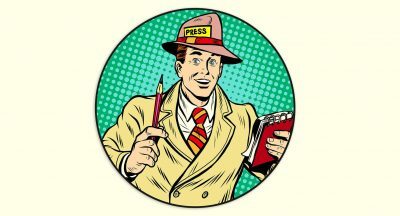 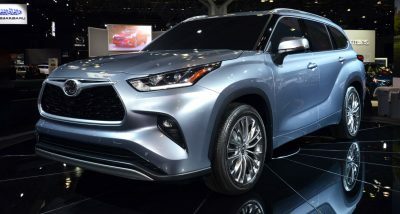 The five-door hatchback will be offered in three trim grades named LS, LT and LTZ, and a choice of two four-cylinder, flex-fuel engines, a 1.0-liter unit generating 78hp when running on gasoline and 80hp on ethanol, and a larger displacement 1.4-liter unit rated for 98hp on gasoline and 106hp on ethanol. 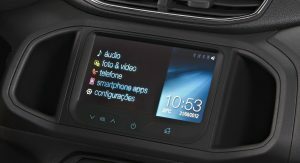 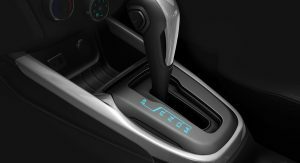 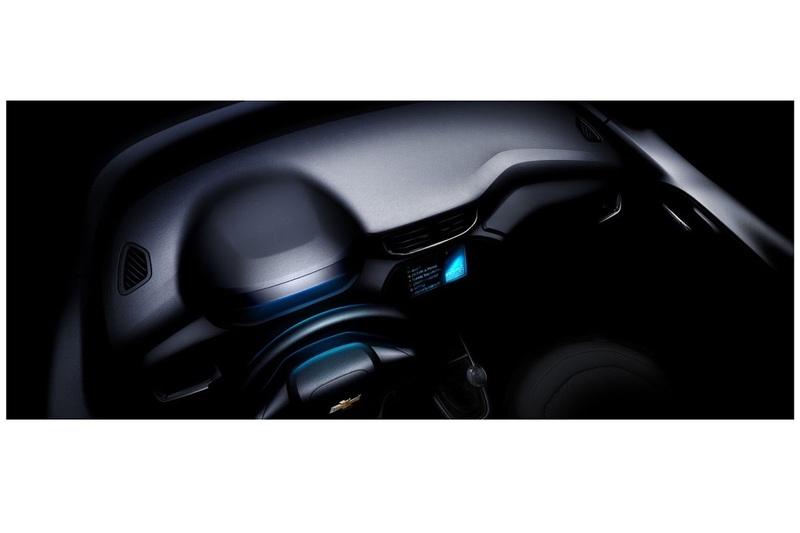 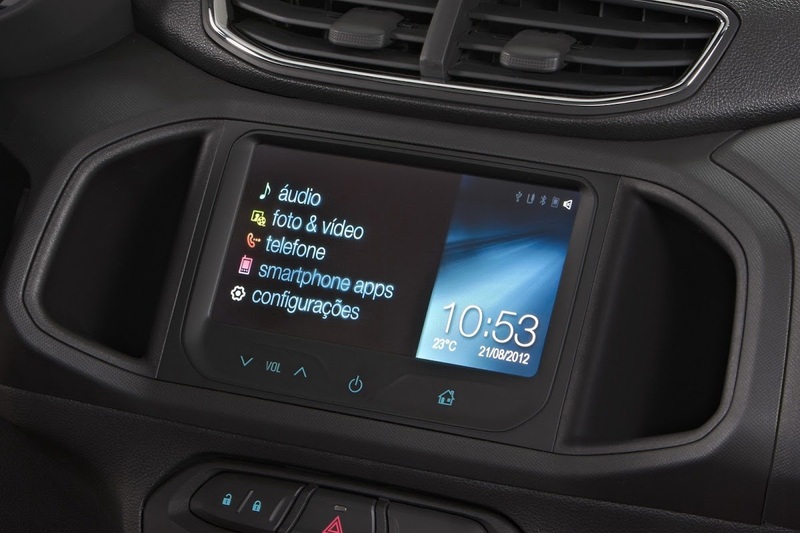 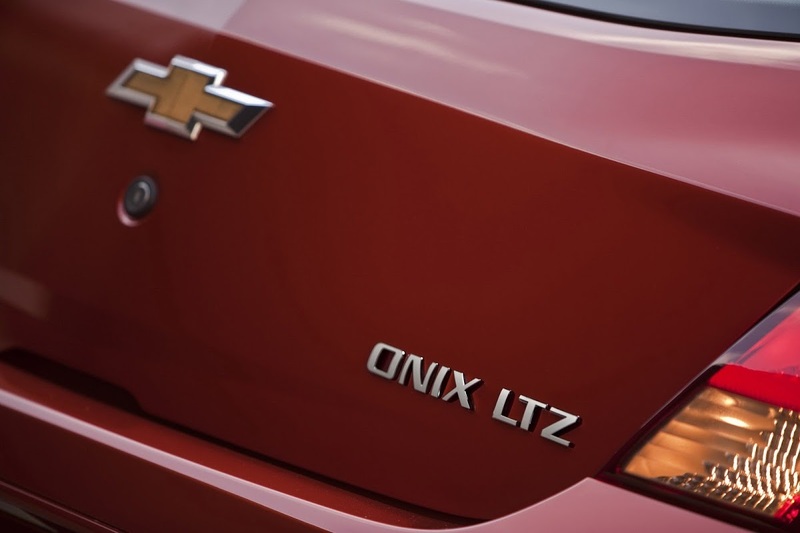 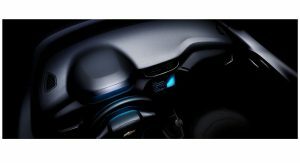 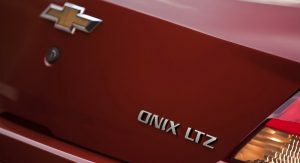 GM said that the Onyx would be offered with modern amenities including the brand’s MyLink, multimedia system that integrates with the driver’s smartphone. 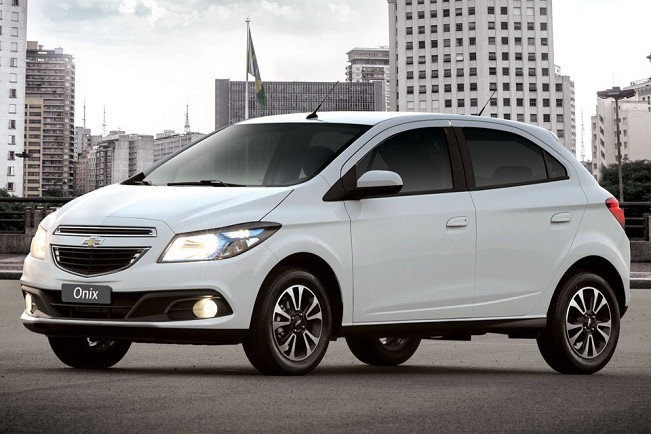 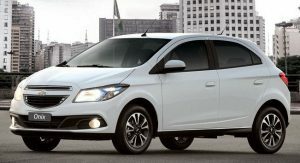 Local prices for the subcompact model start at R$29,990 (US$14,800 / €11,300) for the LS 1.0L and top out at R$41,990 (US$20,700 / €15,900) for the LTZ 1.4L.